Manchester is a great city for everyone who has chosen to live here. People call Manchester ‘home’ from many walks of life, from a vast array of cultures, nationalities and backgrounds. If you’re not used to bustling city life it can at first be a very intimidating place. But fear not, Mancunians look after their own, and you’ll soon have settled into this most wonderful city. Although Manchester is huge in its diversity, it is geographically very well contained. The city centre is divided into ‘quarters’, offering different experiences and flavours. The youngest and most happening is the Northern Quarter. It’s home to the wonderful Afflecks Palace and many exotic and individual cafes and bars. There is a large range of entertainment and performance spaces staging anything from folk music and comedy to modern poetry and open mike nights. The Deansgate quarter of Manchester offers a more up-market (and expensive) evening out. You can soak up the atmosphere at one of the trendy wine-bars or coffee houses, or you could blow half your student loan on a meal at one of the fabulous restaurants. 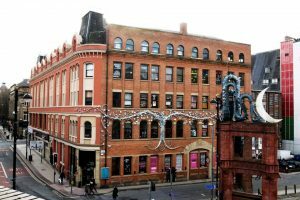 Deansgate backs on to Manchester’s Gay Village, where anyone can enjoy a safe and friendly night out regardless of gender or sexuality. If you are fortunate enough to leave on or near the university campuses, you’ll find yourself within walking distance from Manchester’s famous Curry Mile. 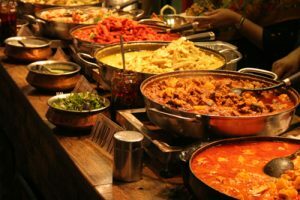 Found along Wilmslow Road, the Curry Mile offers a wonderful range of Middle Eastern, Turkish, Pakistani, Indian and Afghan restaurants to suit all wallets. There are cake shops, ice cream parlors and coffee shops, with tables spilling out onto the streets. Often heated and covered against Manchester’s notoriously wet weather, you can sip an Arab coffee, eat a fine meal or sip a delicious fresh fruit juice and watch the world go by. Curry Mile is particularly exciting during major Islamic festivals when the whole area comes alive. 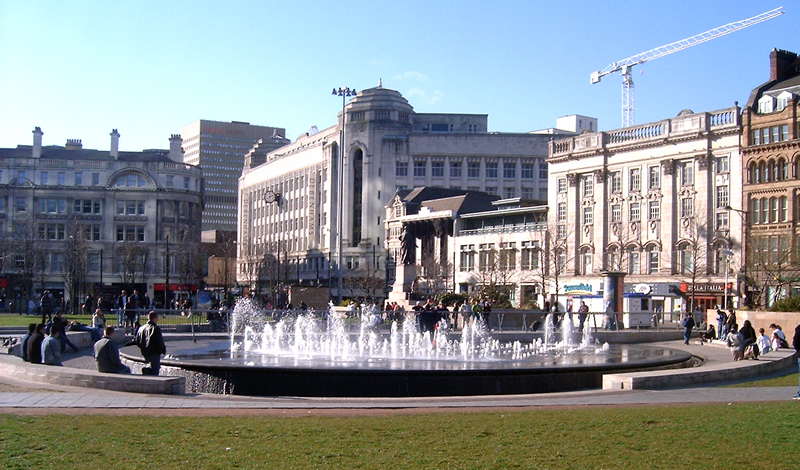 Keep a look out for more news articles about the thriving city of Manchester, a great place to be a student!